We just can’t get enough of the California coast so we’re heading back again. 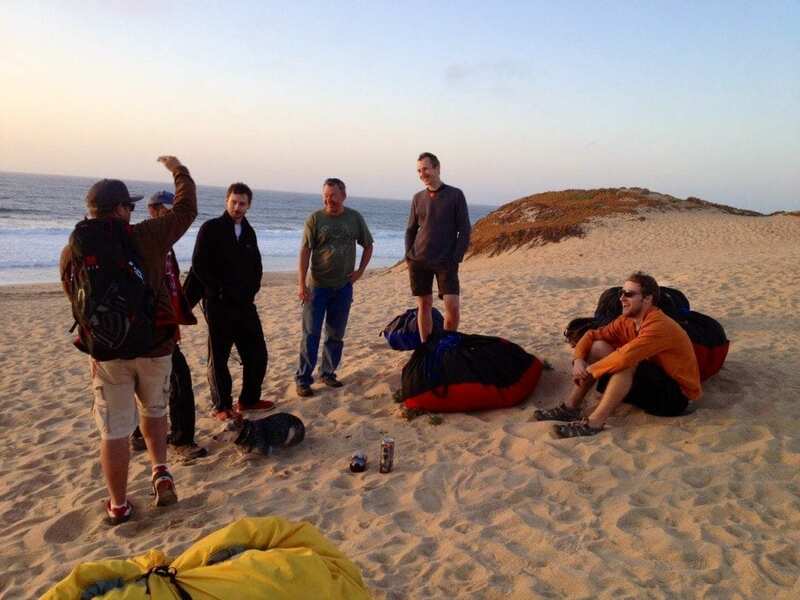 We will be conducting another powered paragliding class this September 19-28th. Please contact us for additional details on the class or any questions you may have. Morro Bay, CA has officially become our training headquarters this year and we will now predominately have classes at this location. In the past we have spread out our events through out the year in California, Oregon and Texas. 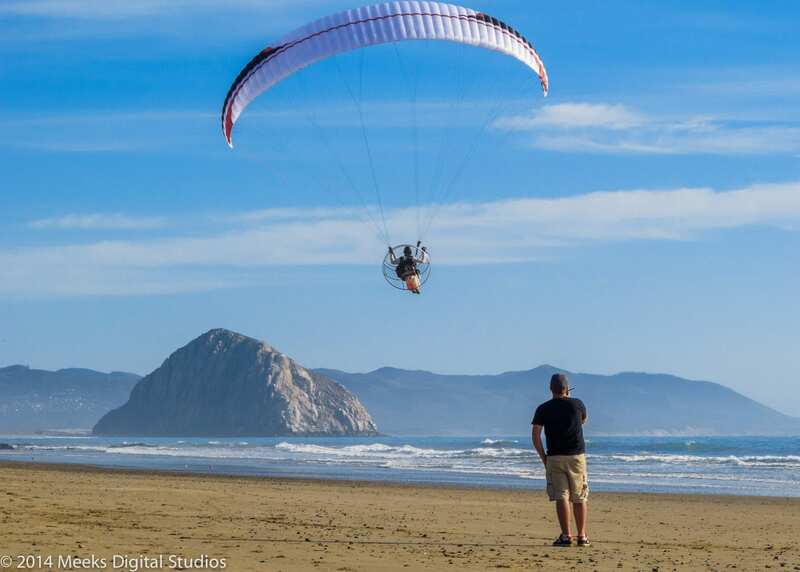 After teaching in these locations for 2 years, Morro Bay has stood out to us as being the top location for putting out the best pilots. The weather is better and the location is an ideal training environment. We’re all about our students success and we now feel that it’s best reached at our Morro Bay location. Come join us in Morro Bay from September 19th through the 28th and we’ll take you on one unforgettable flying adventure. Flying in? We can pick you up from San Luis Obispo Airport (SBP). What does it cost and what do you get? We limit each class to 6 total students, 3 per instructor to give as much one on one time as possible. The only thing we ask of you to bring to training is a great attitude and be ready to have tons of fun. If you would like to talk with any of our past students about our gear or our operation, please let us know or check out our training testimonials page. 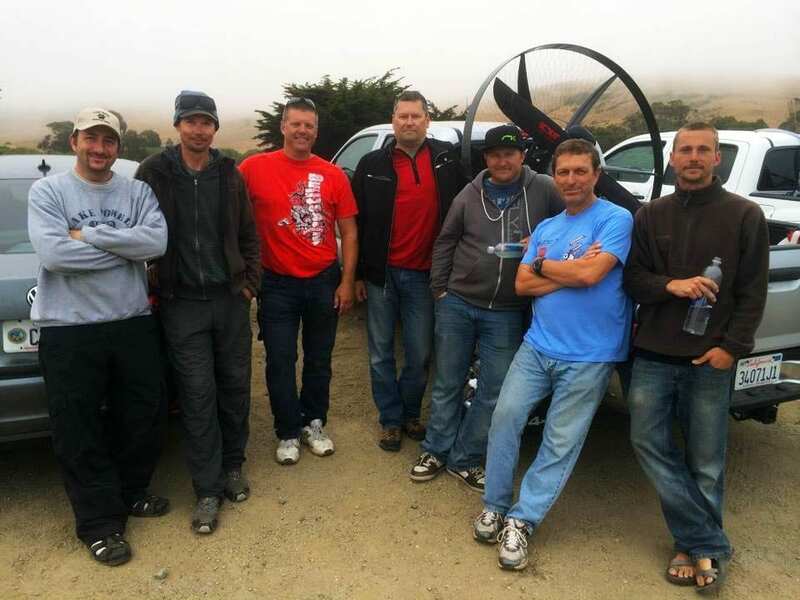 At this time, Team Fly Halo can administer USPPA ratings PPG1 – PPG3, and USHPA ratings P1 – P4. Team Fly Halo Members will have what they need to be successful toward earning ratings. A USPPA PPG2 rating (the standard) is very attainable within this time frame. However this will vary depending upon individual ability, and weather conditions. Naturally, we travel far and wide to seek the best training destinations to maximize your success, but there are some circumstances that can be out of our control. Students always have to option to come back to scheduled events to earn additional ratings if they desire. Psssst! This is the new paramotor cage system from SCOUT Paramotors. We’d like to introduce you to the stronger, more durable frame system capable of running a variety of different engines with both left turning and right turning props. This new design features a stainless steel cage and skid system that will be able to take a beating and fly another day. The SCOUT Enduro is the beginner pilot setup we’ve all been waiting for. It’s definitely not just for beginners though, this unit will handle nearly just as well in the sky as the Carbon model but with the added durability on the ground. SCOUT team pilot Javier Lopez is currently flying the Enduro at the World Slalom championships and is doing quite well. He’s running a Polini Thor 250 out back for insane amounts of power. We will have more details and published numbers on the SCOUT Enduro in the coming weeks. Until then, we’ll be leaking more photos of the unit so stay tuned for more! Our good buddy Othar Lawrence of Redbull can be seen cruising low and fast, check it out! The latest video from Fly Halo East brought to you by Jeff and his local adrenaline seeking friends. Jeff decided to shoot some close ups of his friend pulling some nasty wheelies on his Ducati Hypermotard. Check out the clip and enjoy the latest paramotor video to come out of Chesapeake VA. Only 1 camera was used in the making of this video. 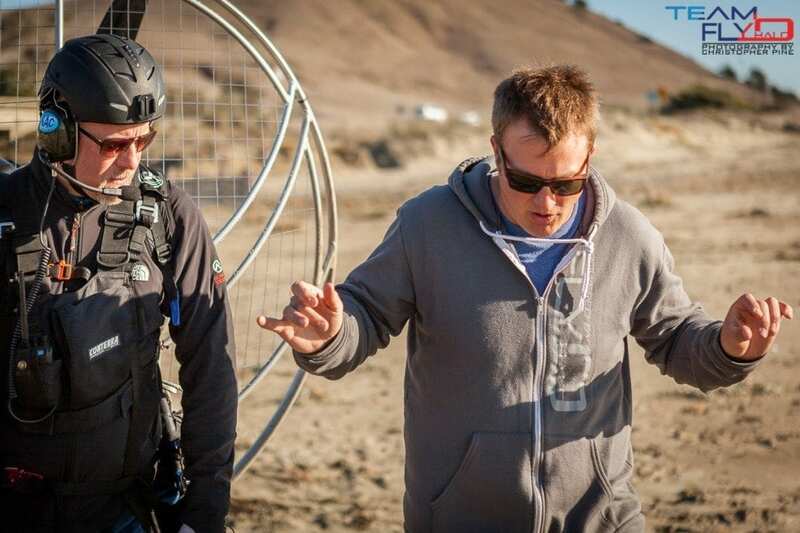 Jeff is rocking the SCOUT 185 Carbon paramotor, nice shots!